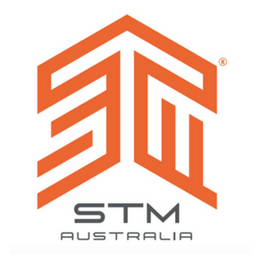 STM Goods has been a proud partner of TEDxSydney for four years, providing speakers and VIPs with innovative tech accessories. STM Goods fuels a movement that empowers entrepreneurs, creative minds and change-makers – the people of Generation Do. The TEDxSydney community is brimming with these Doers, and they blaze their own trail, each carrying their own inspiring story on their backs, in their hands, and in STM Goods.